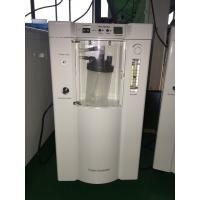 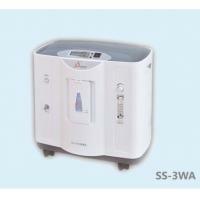 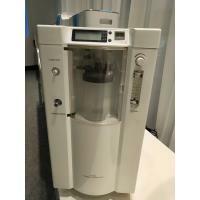 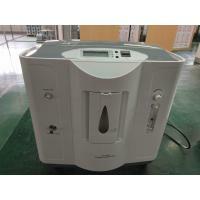 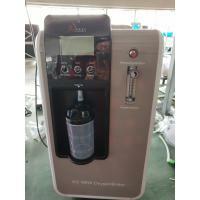 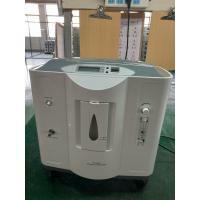 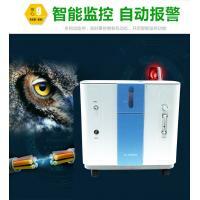 The oxygen concentrator we provide is classified into the ordinary type and the low-noise type. 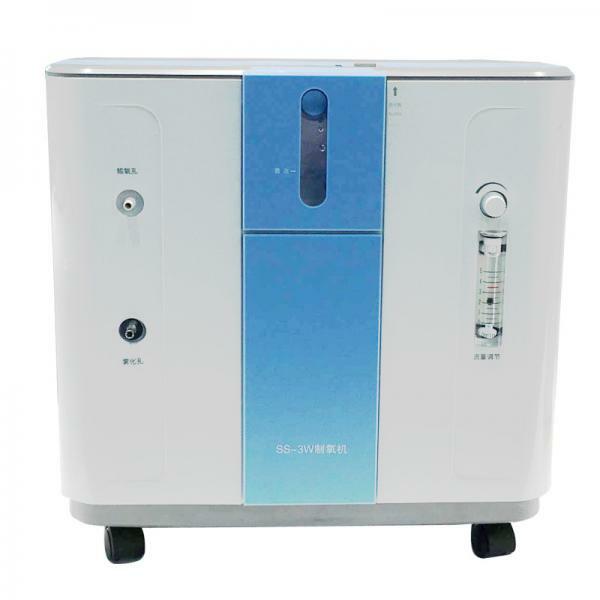 The two types of oxygen gas generators have the same parameters except that the low-noise type one has smaller size, lighter weight and makes lower noises while working. 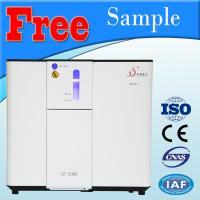 Price of the low-noise type one is slightly higher than the ordinary type one. 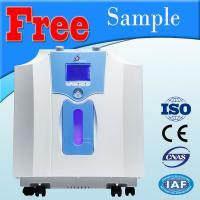 Our oxygen concentrating machine is energy-saving and safe to use. The optional dual-flow configuration allows two users to inhale oxygen at the same time by sharing one machine.